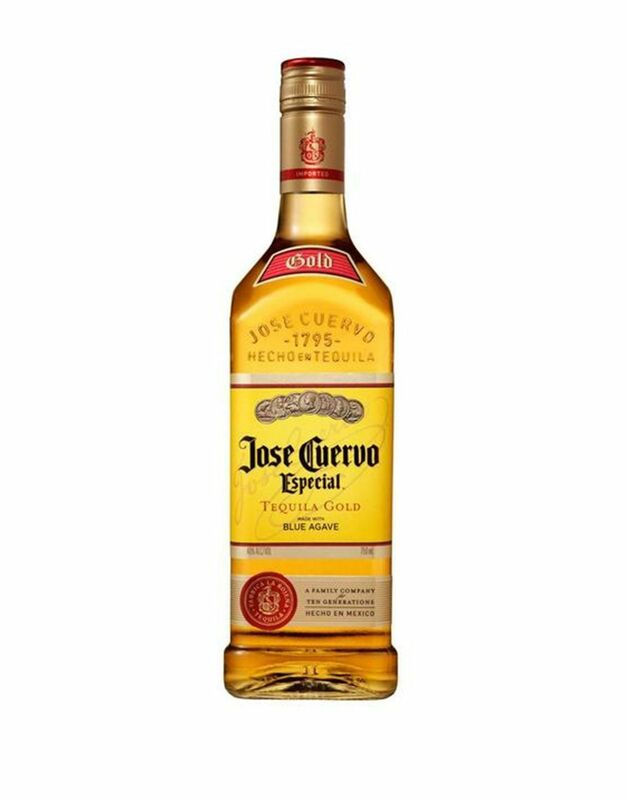 The Jose Cuervo Margarita Salt with Juicer contains 6.25oz of the finest margarita salt. 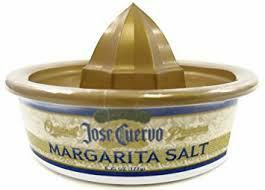 This margarita salt is perfect for decorating the rim of your favorite margarita glass. I like mine with a little salt and lime!